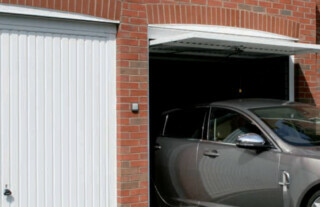 Roller garage doors offer a compact door design that can be fitted to virtually any garage opening. 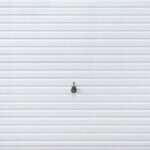 As the door rolls up it is safely stored in its own compartment. 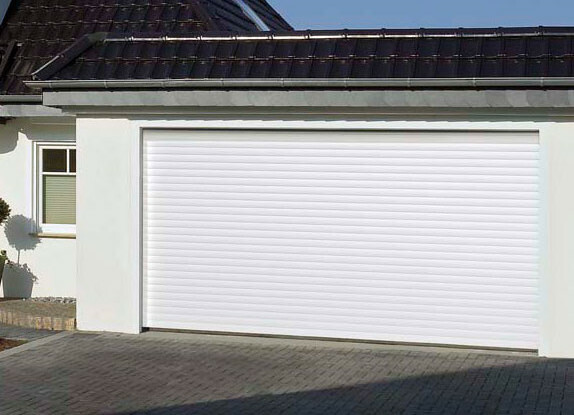 Roller garage doors can be an ideal solution for homes with short driveways, or in any situation where you require as much space as possible in your garage. 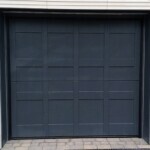 Roller doors are mounted on vertical tracks that run up and down the side of the door – a neat and compact design that is perfect for many homeowners. 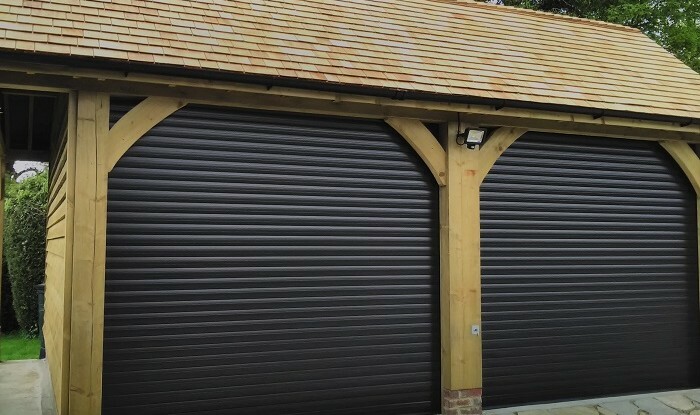 As the door opens, it rolls up until it is safely stored in its own barrel-like compartment at the top of the garage’s internal opening. 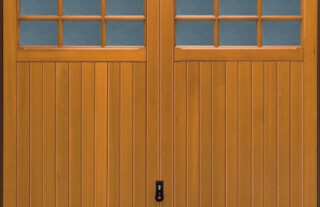 This means it is a space-saving design as these doors will allow you park up close to the building while still enjoying easy access. 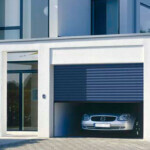 Additionally, there’s no problem with a door swinging out and potentially obstructing the parking space outside the garage or, worse, hitting your vehicle – it’s a practical solution and the roller doors look fantastic too. 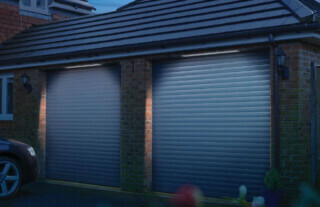 Offering great value for money along with a free 12 month warranty and our price promise guarantee, these are an all-round attractive and secure solution for your home. 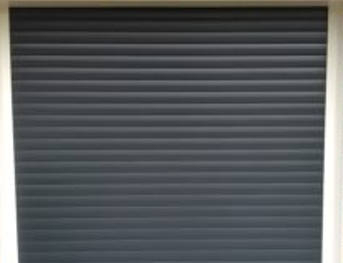 Our roller shutter garage doors are available in a range of materials including steel, GRP and ABS Plastic. 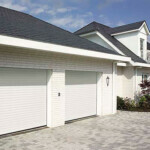 You can also choose from a huge variety of styles to suit the aesthetic of your home. 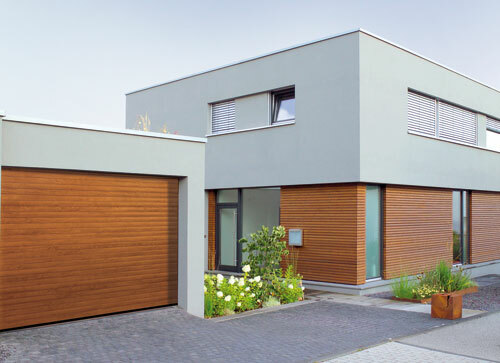 Browse through our gallery at the bottom of this page for inspiration and to see how your home could be improved in terms of visual appeal and security. 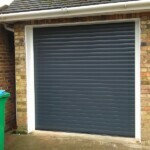 All doors are installed with a powder-coated finish which is very easy to look after. 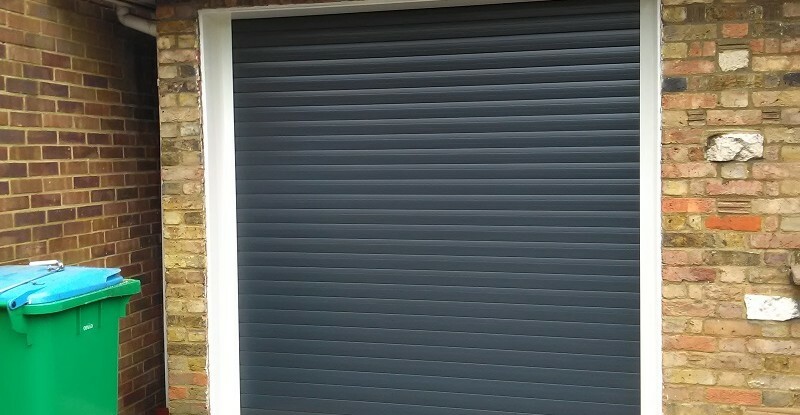 Choose from a selection of colours to complement the rest of your home or, alternatively, go for a woodgrain effect foil finish to stay in keeping with your home’s wooden window frames and doors. 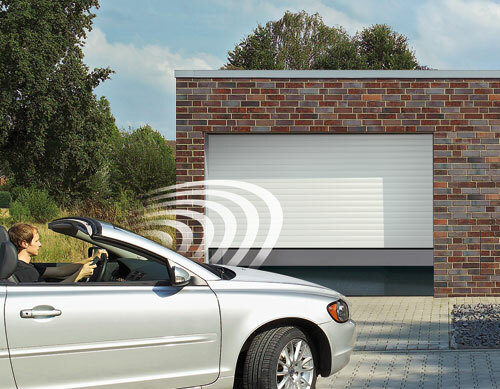 If you prefer the convenience and added security of electrically operated doors, our garage roller doors are available with full automation and remote control access. 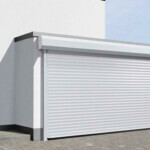 The space-saving design comprises a tubular motor which is installed along with sophisticated, built-in safety features for your complete peace of mind. 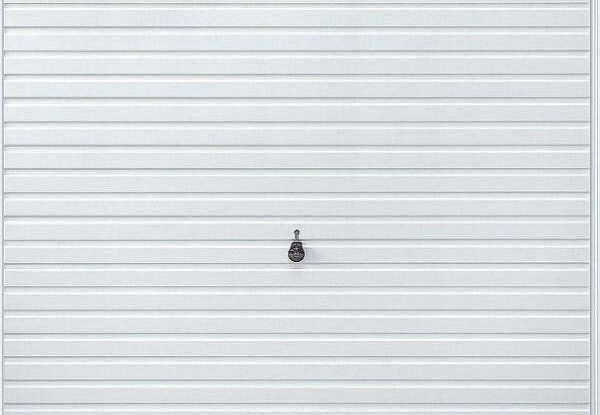 Once the roller garage doors are closed, they are locked into the side tracks, with no external handles or locks visible that could be used to force entry. 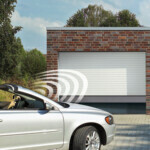 The clever design of our automatic roller garage doors provides unrivalled security for your home at all times. 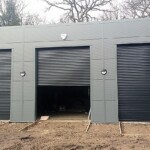 “From consultation to installation, Wessex went above and beyond to ensure our customer journey was entirely stress free, staff polite, friendly, professional I couldn’t have asked for a better service” See more reviews. 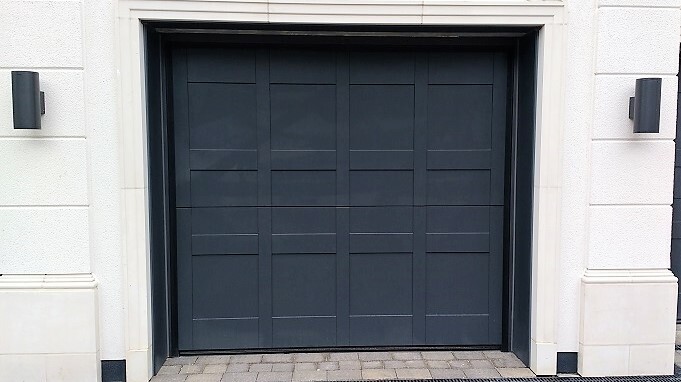 If you are interested in having roller garage doors installed on your garage, do not hesitate to get in touch with us today. 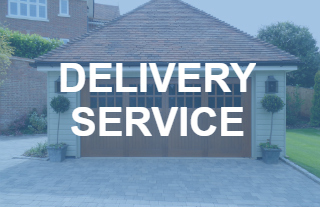 At Wessex Garage Doors we also offer a delivery service across the UK for all types of garage doors including roller garage doors. 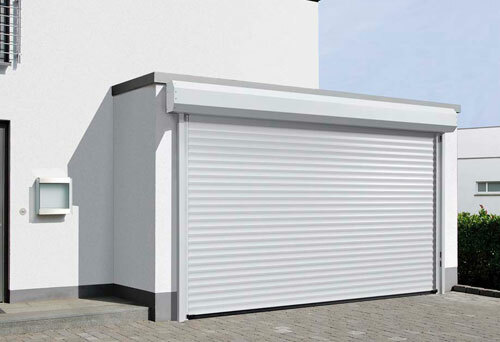 We work with leading manufacturers including Hörmann, SeceuroGlide, Garador, AlluGuard and more to provide you with the best possible results. 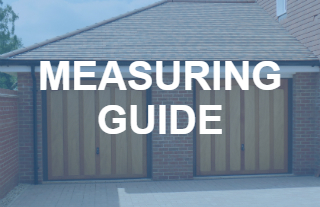 There are two kinds of roller garage doors that each require different sets of measurements. 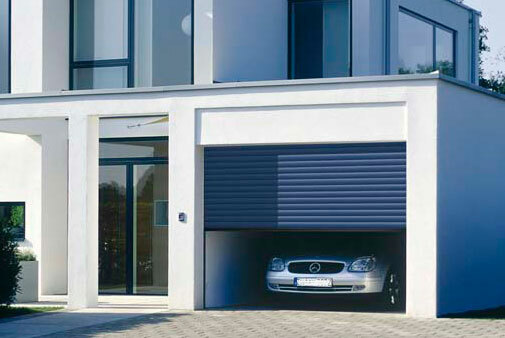 Roller garage doors from Hormann are made using high quality materials, and use an automatic opening system for increased efficiency. 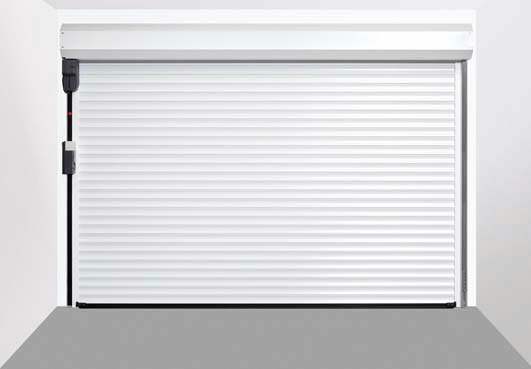 SeceuroGlide use twin insulated aluminium slats with high performance webbing, providing roller garage doors with excellent security and quiet operations. 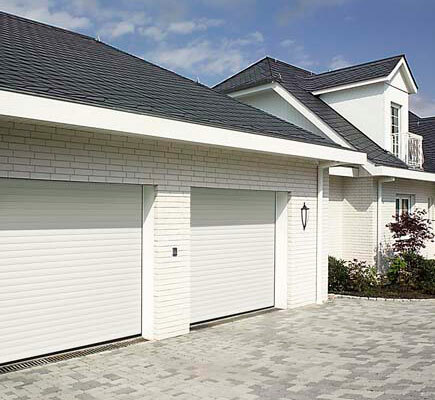 Roller garage doors from Garador are designed to be highly efficient, safe and secure, and are also available at excellent value for money. 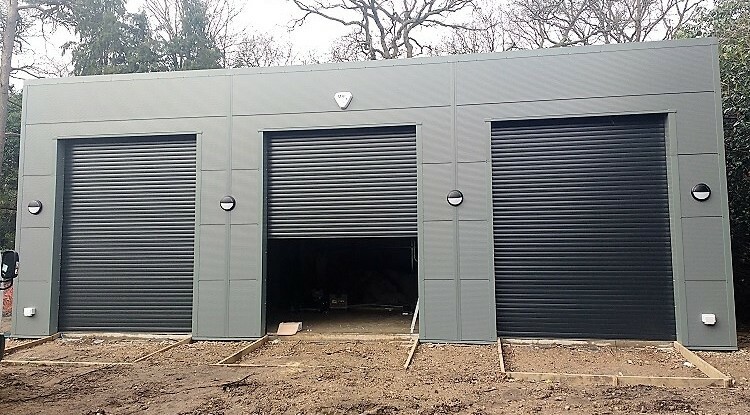 AlluGuard manufacture roller garage doors that provide excellent ease of use, as well as providing industry leading safety standards and a range of designs and finishes. 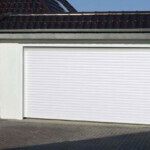 We have many years' experience installing roller garage doors for homeowners across the UK. 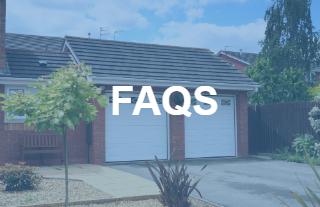 Click here to take a look at the frequently asked questions we receive regarding roller garage doors to find out more before you buy. 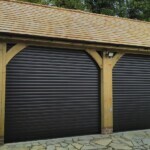 We are an experienced provider of roller garage doors across the UK, and take pride in our exceptional delivery service. Click here to find out more.